Necklace - Anklet/Bracelet - or Set? Premium Baroque Raw LEMON hand shaped amber beads that are larger & individually hand-carved! + A Certificate of Authenticity is included with every order! and feature a matching colour break away screw clasp for extra safety. 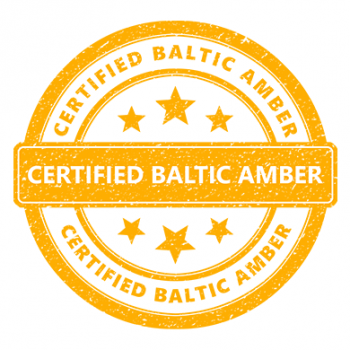 Our baltic amber beads are hand shaped and larger than normal. Many other styles of Bracelets/ Anklets & necklace sets are availiable also in our Amber section! Colour disclaimer; Colours may also vary due to the fact that every computer monitor / device / phone etc has a different capability to display colours and that everyone sees these colours differently. We try to photograph our colours in natural light to show the samples as life-like as possible, but please understand the actual colour may vary slightly from your monitor / device / phone display. We therefore cannot guarantee that the colour you see accurately portrays the true colour/s of the product/s.